Vials of a fentanyl at the pharmacy in Utah Hospital in Salt Lake City. … “We are working closely with international partners in terms of how the threat developed there. It’s an emerging new drug, a threat we’re taken very seriously because of what happened in the US,” said O’Brien. However, the Guardian wrote that other dark web marketplaces are selling fentanyl and some 160 deaths in the UK last year were associated with the drug. The first prosecution of a fentanyl dealer, 25-year-old Newport man Kyle Enos, went to sentencing in February 2018. O’Brien told the Guardian that NCA investigators went to warn some 160 of Enos’ customers to warn them that the drug was deadly, only to find that four of them had already died. According to the New York Times, opioid deaths in the U.S. are rising despite a push to prescribe fewer doses of prescription painkillers, with drug overdoses claiming over 70,000 lives in 2017, a figure “higher than deaths from H.I.V., car crashes or gun violence at their peaks.” Deaths from fentanyls and related synthetic drugs, which are sometimes sold to customers as heroin, were up 45 percent in 2017. 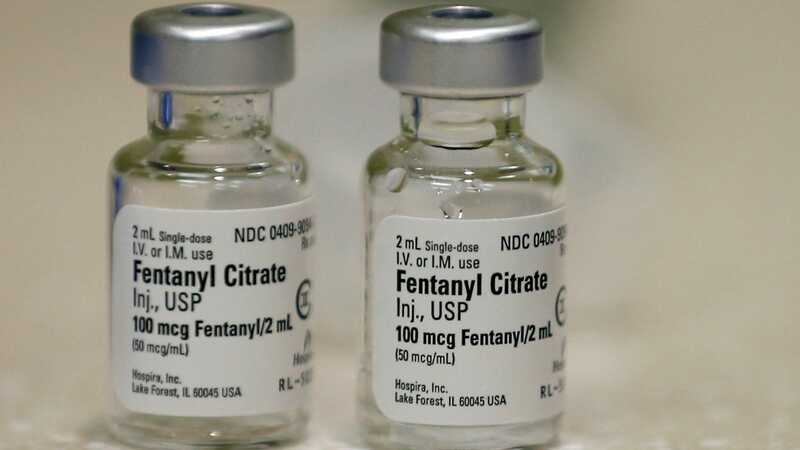 In the UK, the Guardian noted, fentanyl use has not reached anywhere near the same levels but Office for National Statistics data showed fatal overdoses rose 29 percent last year in England and Wales.